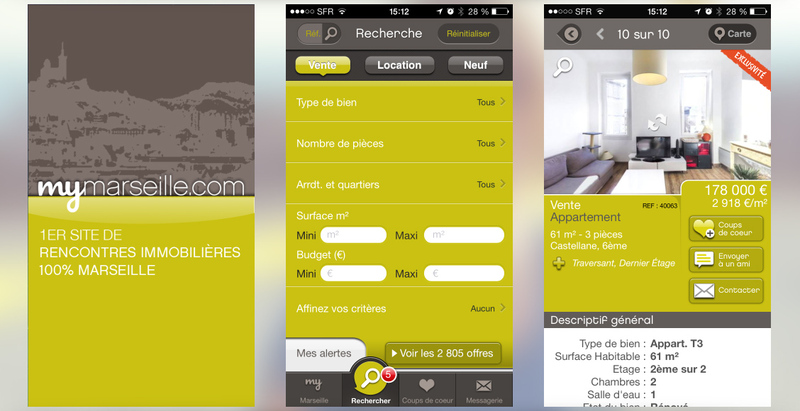 Real estate App that provides features that you will never find anywhere else. This App provides features that you will never find anywhere else. Hosting of database for more fluidity and offline view capability.